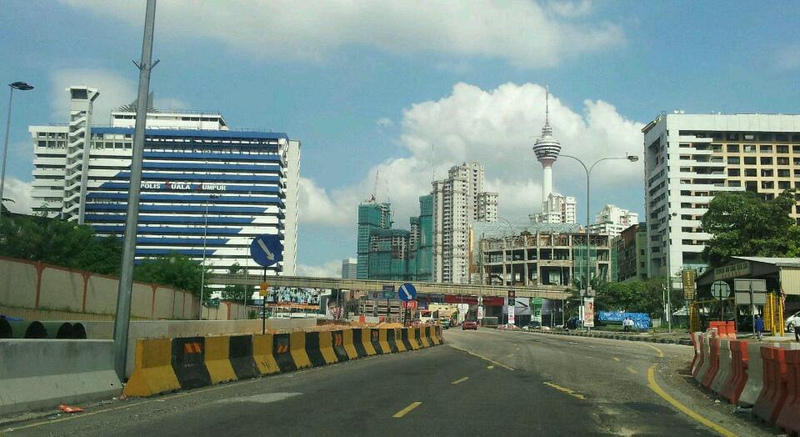 Verticas Residensi, Bkt Ceylon - Updates. The site, as updated from skyscrapercity.com forum. Cant find it? It is at the centre... notice the 3 blocks under construction?